My AC has been blowing hot air mixed with the cold air...during the summer it becomes pointless to run the AC. There is no problem during the winter getting heat. I have diagnosed my AC with DIS and got the following see pics below. 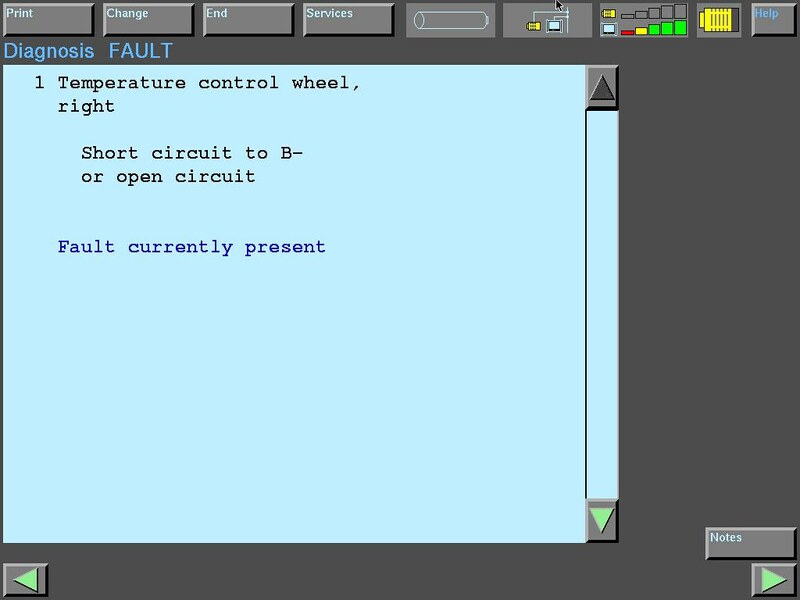 So after taking things apart to see as well as with the diagnoses, I am concluding that maybe my AC control unit might be bad...does this conclusion makes sense? The unit #64118391512 is no longer available, and I would need to visit the junkyard. 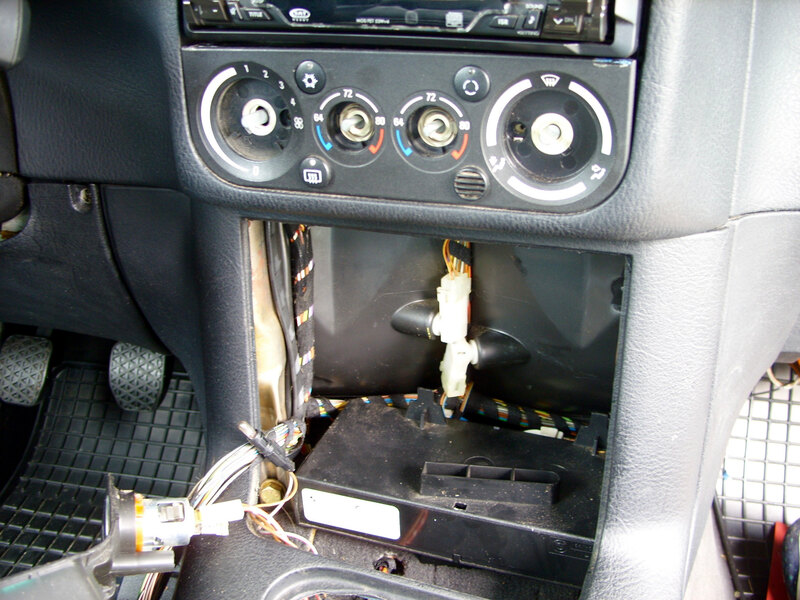 I say the control unit because the diagnoses points to the white plug pin 10/12 and the blue plug pin 13/14. 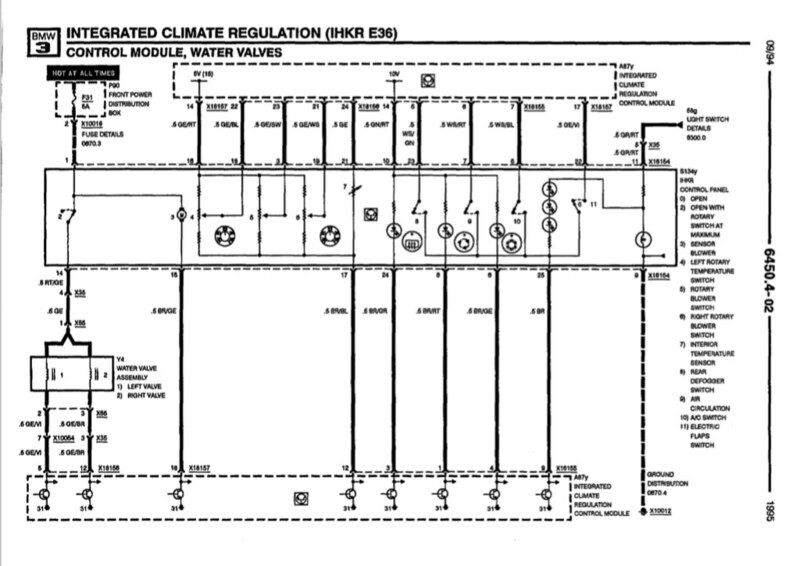 I also provide the electrical diagram of the Integrated Climate Regulation. Did you already check the wires? 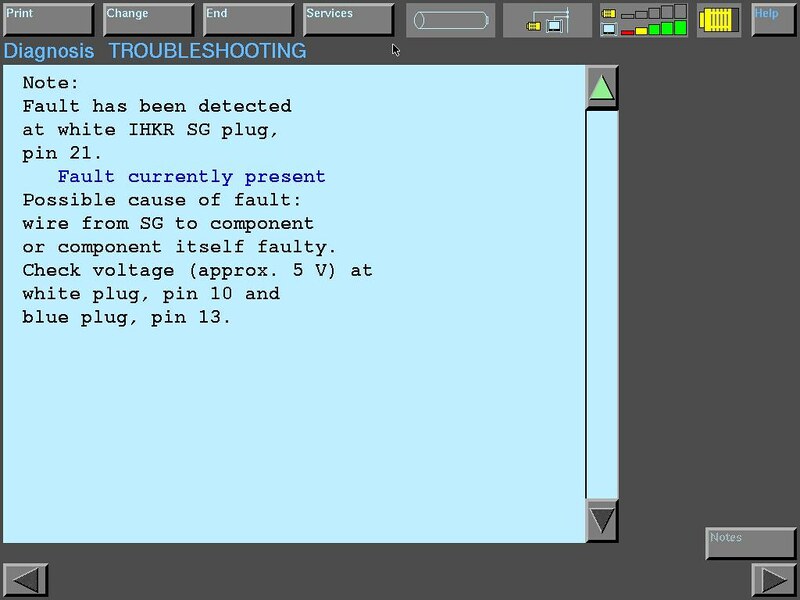 It says wire from SG = in German Steuer Geraet = control panel to component or component itself faulty. Thank you Eric M3 for responding and clarifying what the SG meant...it had been baffling me. Yes, I checked the connection and it's solid...that's why I concluded it most be the control panel. I had also checked RealOEM...it doesn't show for my car as my car was manufactured, 10/1995 and the control panel #6411839152 ended 9/1995 yet; that's what my car has. I also discovered Programa yesterday. Last edited by NolliM3; Tue, Sep-25-2018 at 05:44:35 PM. All times are GMT. The time now is 04:29:42 AM.